This south facing unit is flooded with sunlight throughout the day. 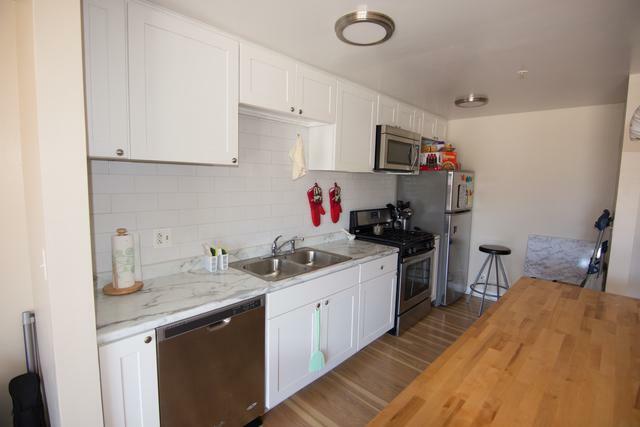 Rehabbed last year, the open concept kitchen features stainless steel appliances, subway tile backsplash, upgraded countertops, and movable butcher's block island. 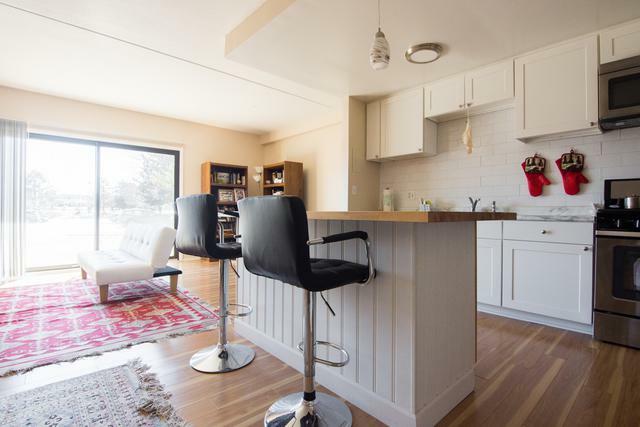 The spacious kitchen seamlessly leads into the living room and dining room for easy entertaining or cozy get togethers. The upgraded bathroom sports a custom tile surround. 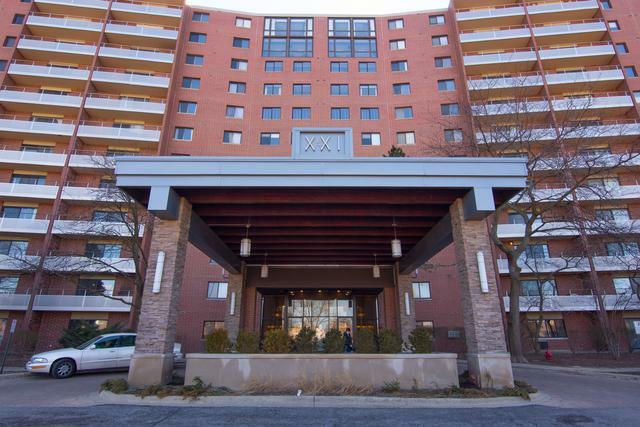 The XXI features resort style living with all the amenities you could ever ask for. 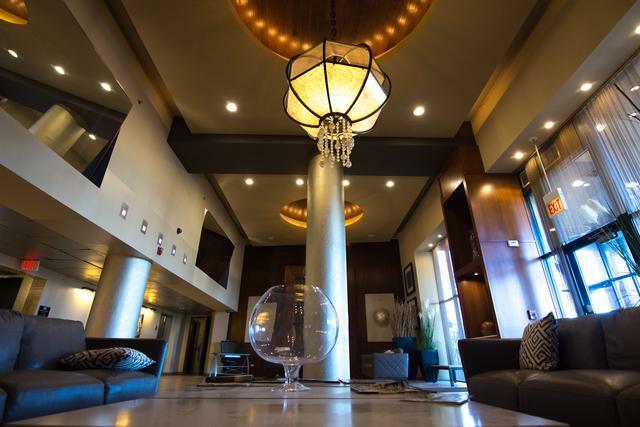 The experience begins when you step into the luxurious 5 Star lobby reminiscent of beautiful boutique hotels in downtown Chicago. Go for a quick workout in the deluxe fitness center or yoga studio. Get the heart pumping by playing a round on the tennis court or cool off in the pool. Get some reading done in the library or have some fun in the party room. From the business center to the theater room, it will be hard to leave. Experience Schaumburg's Woodfield Mall, restaurants, and local shopping!